Ever sat scrunched up on a 14 hour flight from Australia to the United States of America and wondered why, in all our modern day technological advances, flying this route has to take so long and feel so bad? You're certainly not alone, and thanks to Fiji Airways you could be swapping engine noise for the sound of waves lapping the shore. Once upon a time, it wasn't possible to fly directly between Australia and America. Jet engines weren't capable of flying those distances non-stop, and so it was very common to stopover in Fiji for a few days. However modern advances have produced better engines and since the late 1970s we've been able to fly from Australia to mainland USA non-stop. Still it makes you wonder, is this really an improvement? By 10 hours into that trans Pacific flight that feels like it will never end, as you wriggle in your seat trying to get comfortable, it's highly likely that you are thinking of ways to never do this again. Perhaps you'll win lotto and buy your own private jet with a jacuzzi and on-call masseuse or maybe you could circumnavigate your way there by boat. Neither option is likely, and yet they both seem more attractive than this insufferable flight. Fiji Airlines has answered your prayers by announcing twice weekly flights from Nadi to San Francisco, meaning you can enjoy some precious relaxation time in this tropical island paradise before tackling another flight, albeit a shorter and more bearable one. 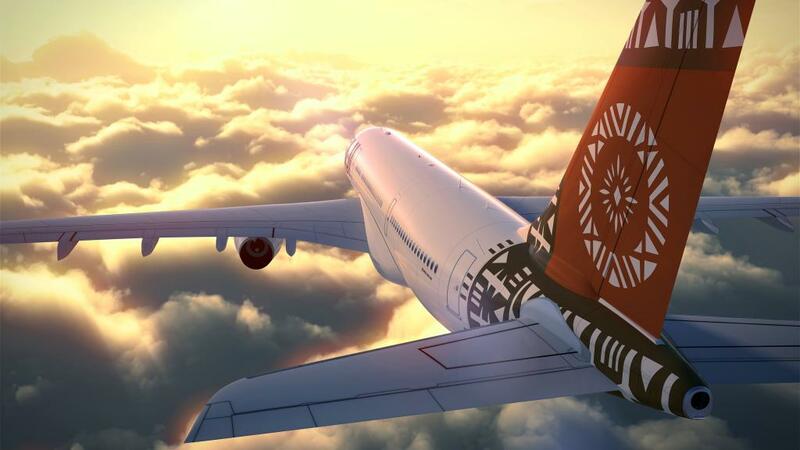 Depending on which day you choose to depart from Australia, these flights to Fiji may not directly connect to the new twice weekly flights to San Fran, or the existing flights to Honolulu and LA. Don't despair, this is for your own good. This gives you the chance to spend some time in Fiji to relax which was good enough for your grandparents and you can be assured that this pleasant detour will enrich your life. 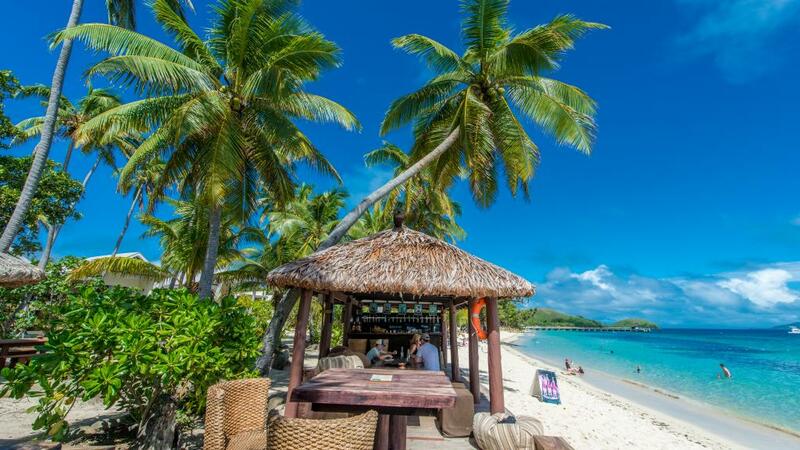 If you've been to Fiji before then you certainly won't mind going back on this lovely little stopover. If you've never been before, then prepare to have the pants charmed off you. Visit a village, rejoice in the moving communal singing of a local church, indulge in the incredible organically grown local produce and unwind in the spa or with a cocktail by the pool. You'll never fly non-stop to America again.